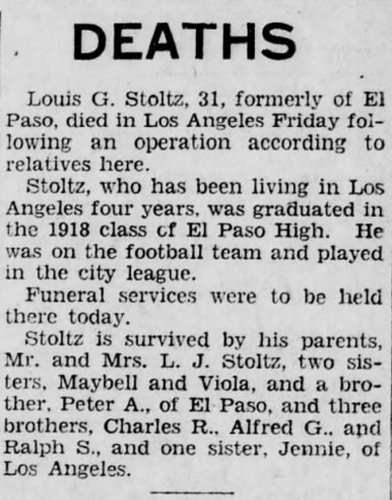 Sometime before 1920, Charles and Louis Gustave Stoltz, the two oldest sons of Ludwig “Louis” and Apolonia Luján Stoltz, decided to venture out from El Paso as their father had left North Dakota to find a new life. They arrived in the promised land of Los Angeles and apparently quickly found work. It was, after all, the Roaring Twenties, an economic boom that would last until the Stock Market Crash of 1929 ushered in the Great Depression. 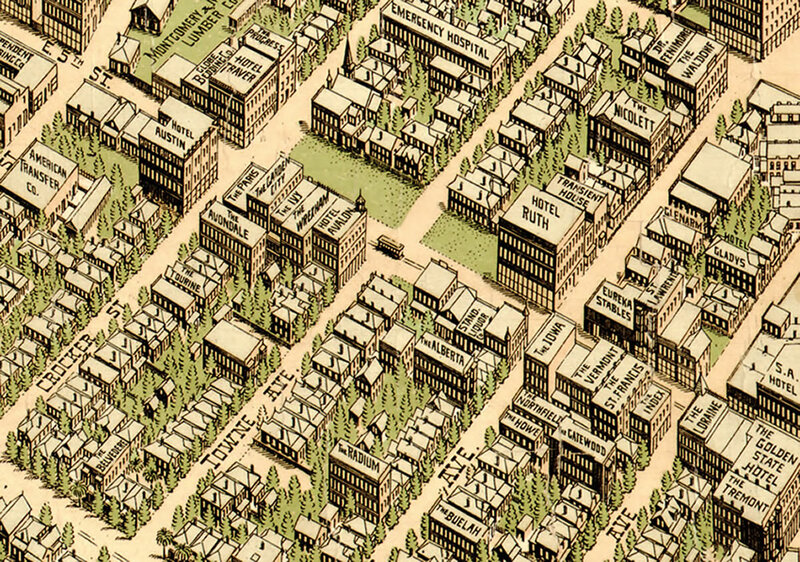 Charles found a job as a cabinet maker and Louis as a spring maker, according to the 1920 U. S. Census. They lived at 514 Towne Ave., two of eight boarders renting from James and Elnora Philip. Today this area is Skid Row, but then it was a neighborhood of hotels and boarding houses for the working class. From city directories of El Paso, Louis appears to have moved back to El Paso. 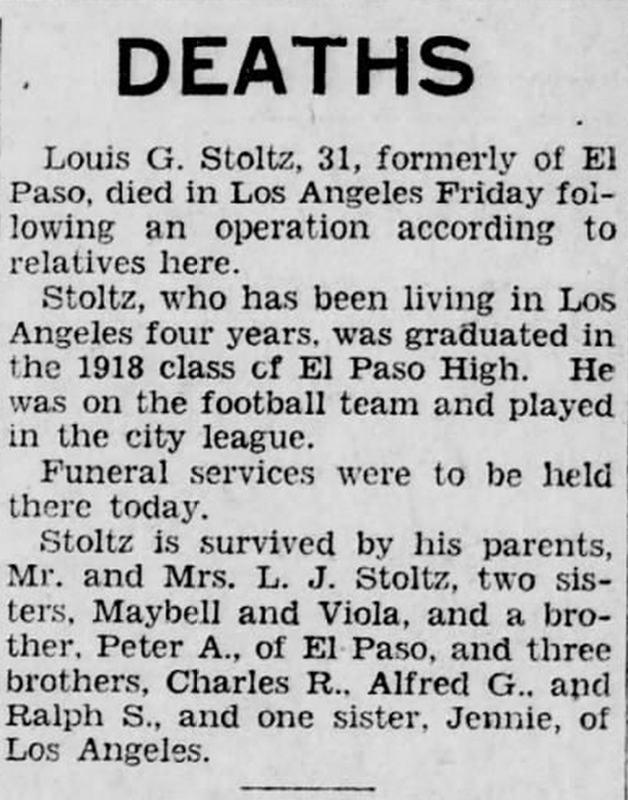 In the 1921 El Paso city directory he is listed as an apprentice. 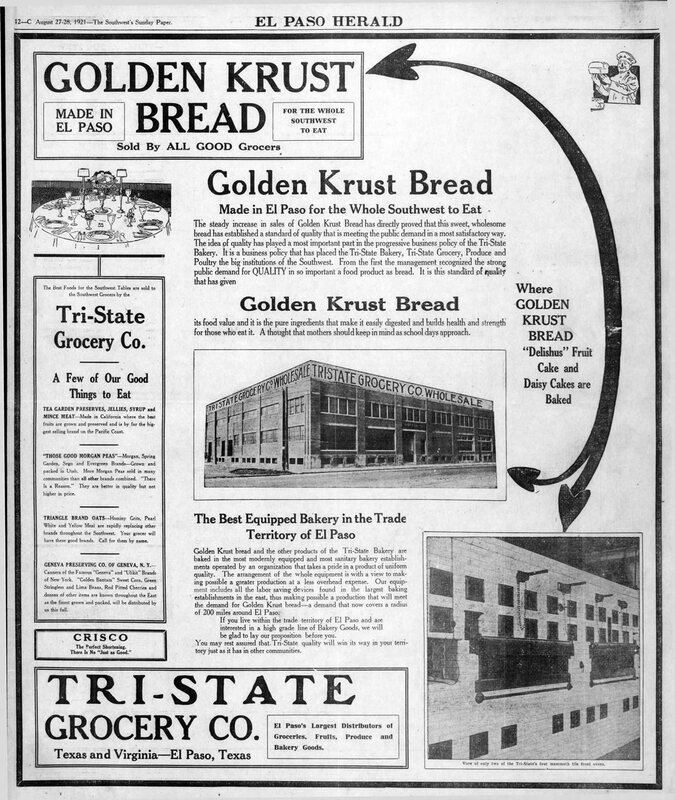 In the 1922 directory he is employed as a driver for Kahn’s Bakery, and in 1923 he is a driver for Tri-State Bakery, located at Texas and Virginia in El Paso. Some time after that he returned to Los Angeles. From photographs it appears that other members of the family visited Charles and Louis, enjoying the sights of Los Angeles. 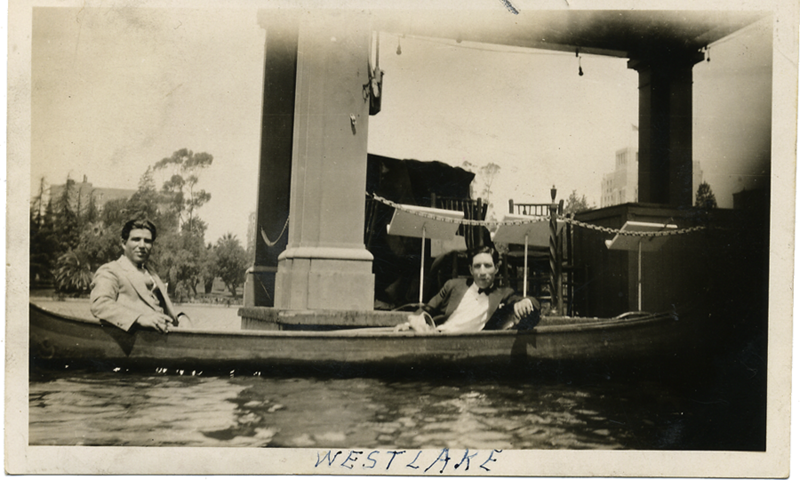 A photograph from the 1920s of Alfred and Louis in a boat is labeled “Westlake,” indicating they were enjoying a boat ride on the lake of what is today known as MacArthur Park. 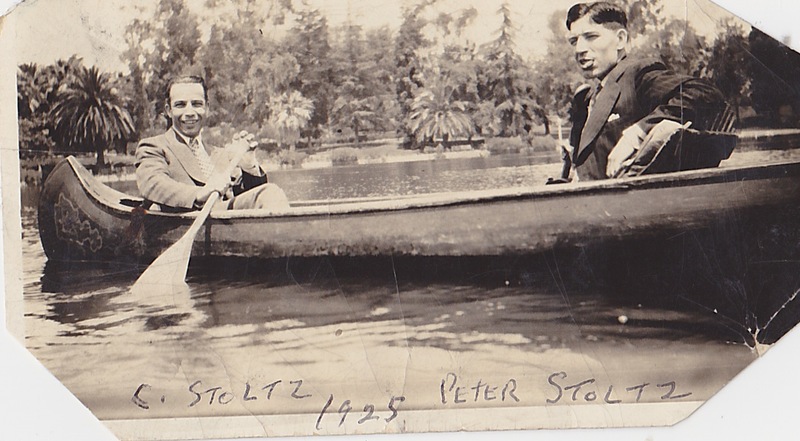 It’s likely that the photo was taken by their brother Peter Anthony Stoltz, my grandfather; he is shown in another boat photo with Charles dated 1925. Presumably Louis Gustave or Alfred took that photo as the two pairs rowed across the lake. 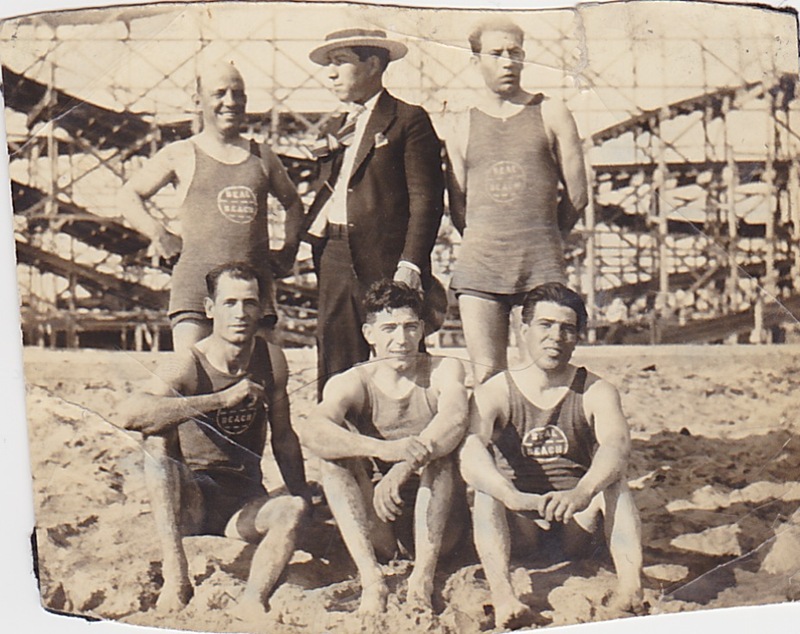 Most likely during that same visit, the brothers enjoyed a visit to the popular amusement park at Seal Beach, judging from another family photograph. 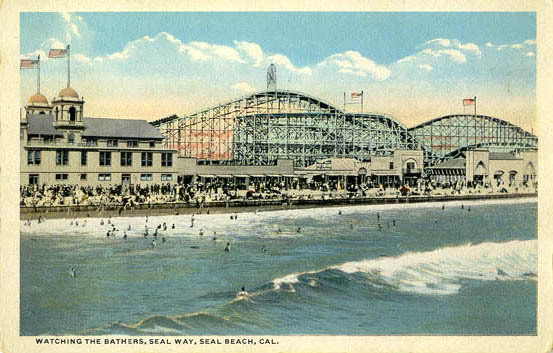 The amusement park in Seal Beach was called the Joy Zone, and its roller coaster was called the Derby; the coaster had originally been constructed in San Francisco and was moved to Seal Beach. As many as 20,000 people visited the Joy Zone each week. 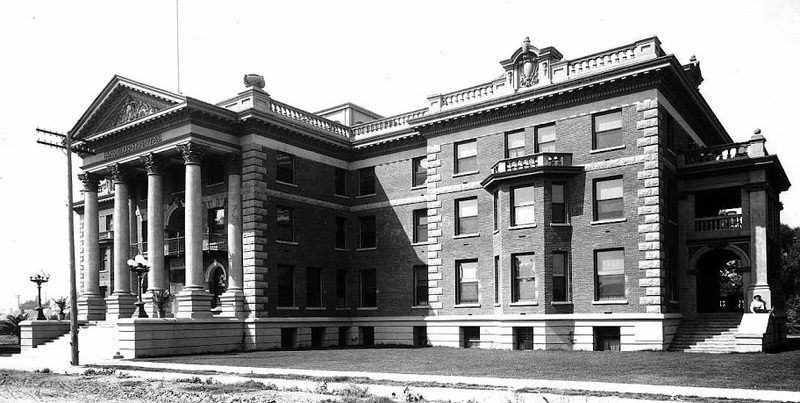 In the last days of October 1928, Louis fell ill. Charles must have eventually taken him to Angelus Hospital, which was located at the corner of Washington and Trinity Streets. According to Louis’ death certificate, they were then living at 775 East 40th St., quite close to the hospital. Louis was diagnosed with an intestinal blockage, which had lasted six days. The pain must have been intense, as he developed peritonitis, which may have been caused by an infection. He underwent an operation on October 29 and another on October 31. Far from his family, but presumably accompanied by Charles, Louis died at 6 a.m. on November 2, 1928 at Angelus Hospital. It was All Souls Day, or Día de los Muertos. His body was taken by the undertaker, L. F. Utter, to Calvary Cemetery, where he was buried. He was two days shy of his 30th birthday.